Google Pixel Owners are reportedly seeing image bugs in screenshots sent from iPhones. 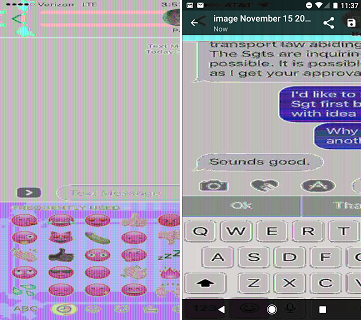 The Problem occurs when one sends a screenshot from iPhone to a Pixel or other devices running Android 7.1 Nougat. 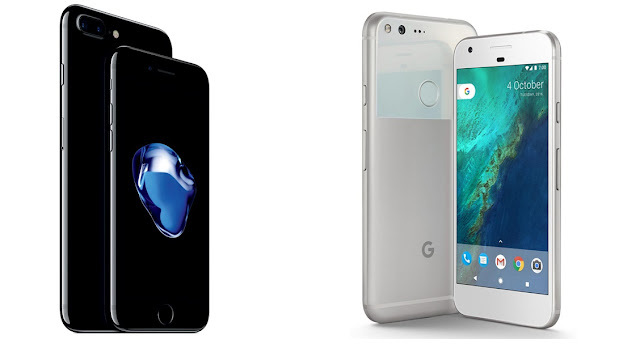 According to a discussion on Google's product forum, Pixel users claims that it (The bug) only happens with a screenshot from iPhone 7 Plus. The screenshots from older iPhones i.e. (6 and older) works fine. Apart from Pixel/Pixel XL, a Nexus 6 user running Android 7.1 has also reported the same issue. Google support staff is now aware of this issue, but there's no indication when the same will be fixed.